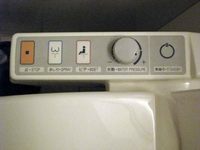 Here's some tips that may help in your trip to Japan (and enlighten the differencies and cultural shock that you might encounter there). You can check the currency exchange rates here in oanda.com of Yen and in most cases exchanging money in your own country is recommended. 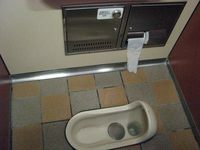 Arriving to Japan with money is no problem, because theft is very uncommon crime there, so it's safe. But as always, using common sense is advisable (behave well, don't go "slimy places", don't boast around with money or jewelry, etc). 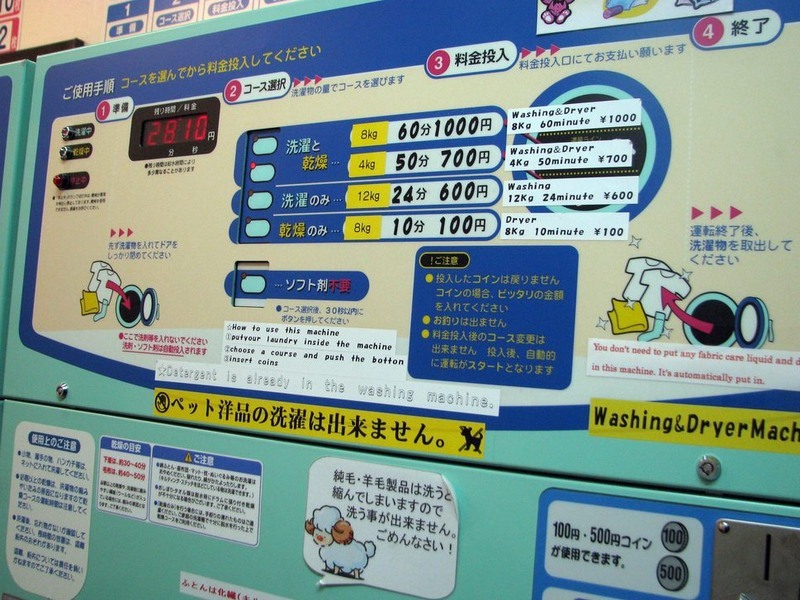 Many ATMs in Japan don't accept credit, debit and ATM cards, which are issued outside of Japan. The big exception are the ATMs found at the over 20,000 post offices and over 10,000 7-Eleven convenience stores across the country. These ATMs allow you to withdraw cash by credit and debit cards issued outside of Japan, including Visa, Plus, Mastercard, Maestro, Cirrus, American Express (here you can find i.e. locations of the Visa ATMs). 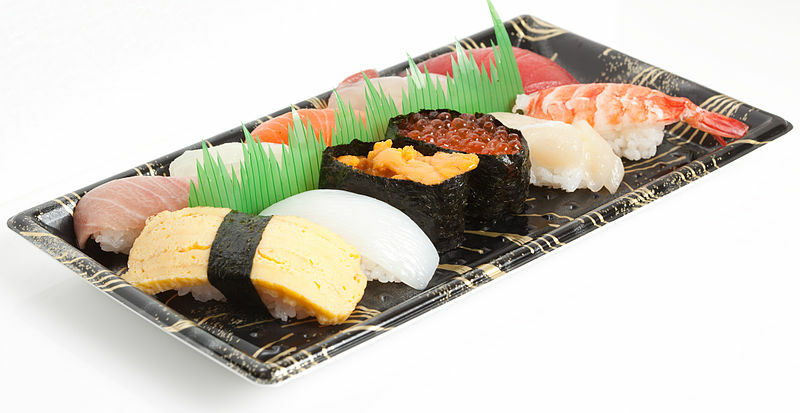 Sushi (寿司,鮨,鮓) is a vinegared rice topped or mixed with various fresh ingredients, usually seafood or vegetables. 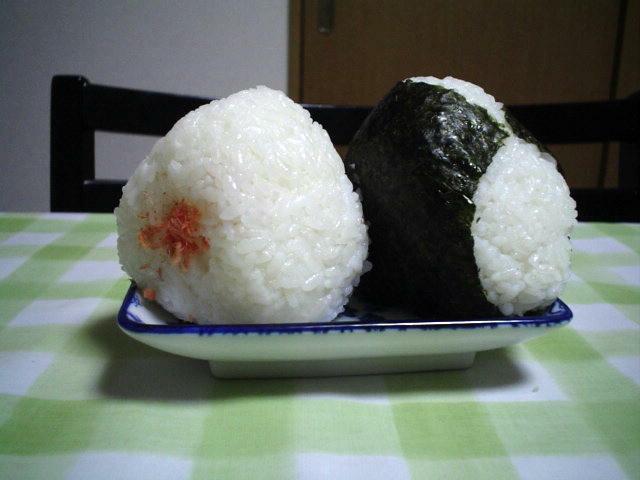 Onigiri (お握り or 御握り; おにぎり), also known as omusubi (お結び; おむすび) or rice ball, is a Japanese food made from white rice formed into triangular or oval shapes and often wrapped in nori (seaweed). Traditionally, an onigiri is filled with pickled ume (umeboshi), salted salmon, katsuobushi, kombu, tarako, or any other salty or sour ingredient as a natural preservative. Because of the popularity of onigiri in Japan, most convenience stores there stock onigiri with various fillings and flavors. There are even specialized shops whose only products are onigiri for take out. 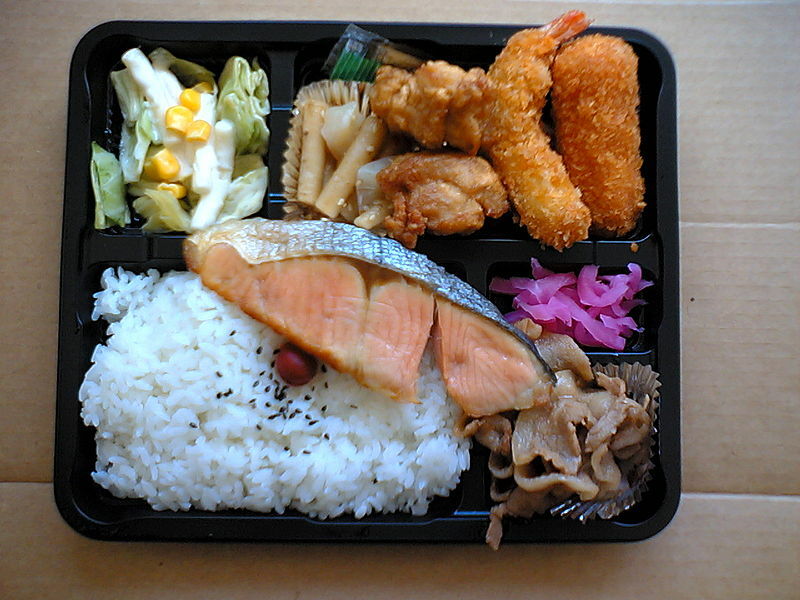 Bento (弁当, bentō) is a traditional box lunch packed in a small, flat box with dividers. 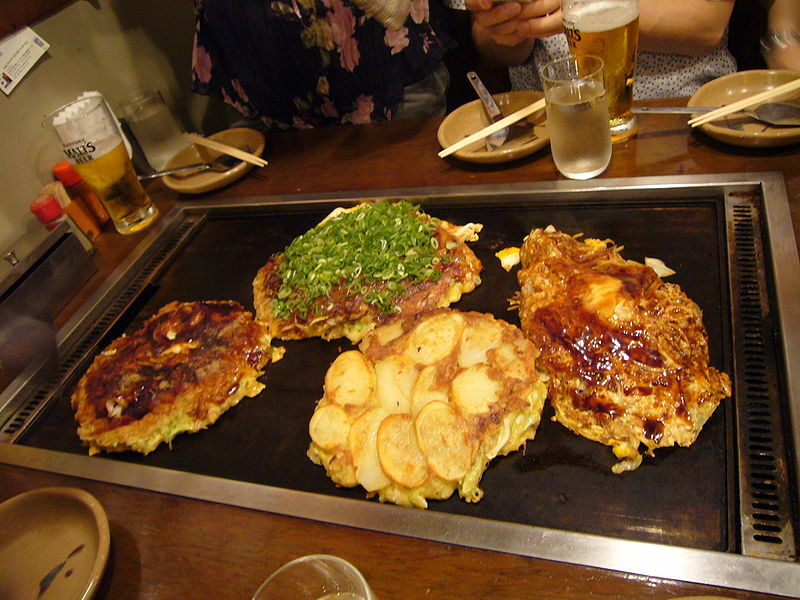 It includes small portions of rice, meat, fish, and vegetables. 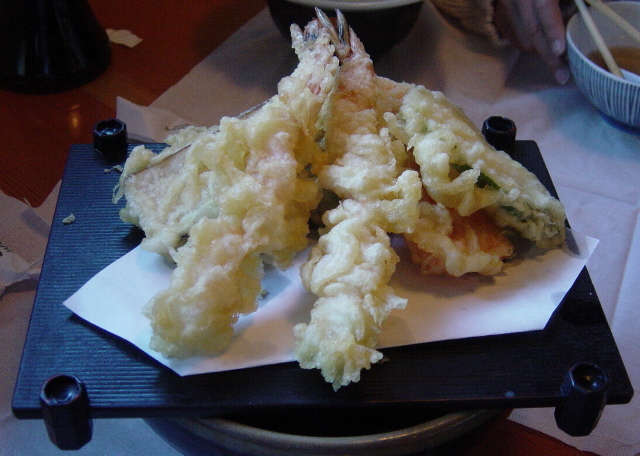 Tempura (天ぷら or 天麩羅) is deep-fried vegetables or seafood in a light, distinctive batter. Ramen (ラーメン, Ra (rah) Men) is a Japanese noodle dish. It consists of Chinese-style wheat noodles served in a meat- or fish-based broth, often flavored with soy sauce or miso, and uses toppings such as sliced pork (チャーシュー, chāshū? ), dried seaweed (海苔, nori), kamaboko, green onions, and occasionally corn. Almost every locality in Japan has its own variation of ramen, from the tonkotsu (pork bone broth) ramen of Kyūshū to the miso ramen of Hokkaidō. 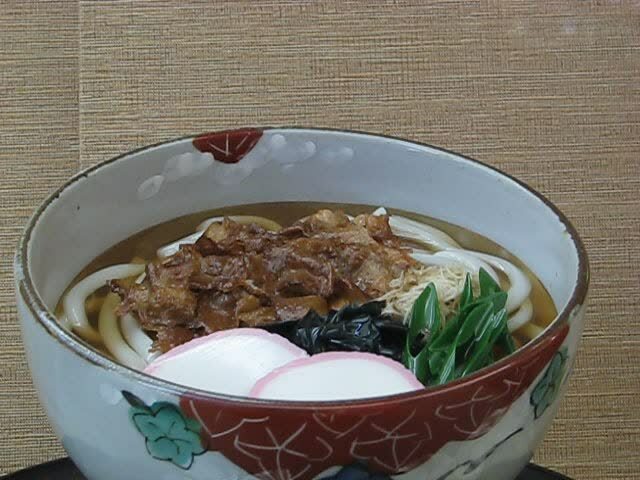 Udon ( うどん) is thick white wheat noodles served with various toppings, usually in a hot soy-dashi broth, or sometimes in a Japanese curry soup. 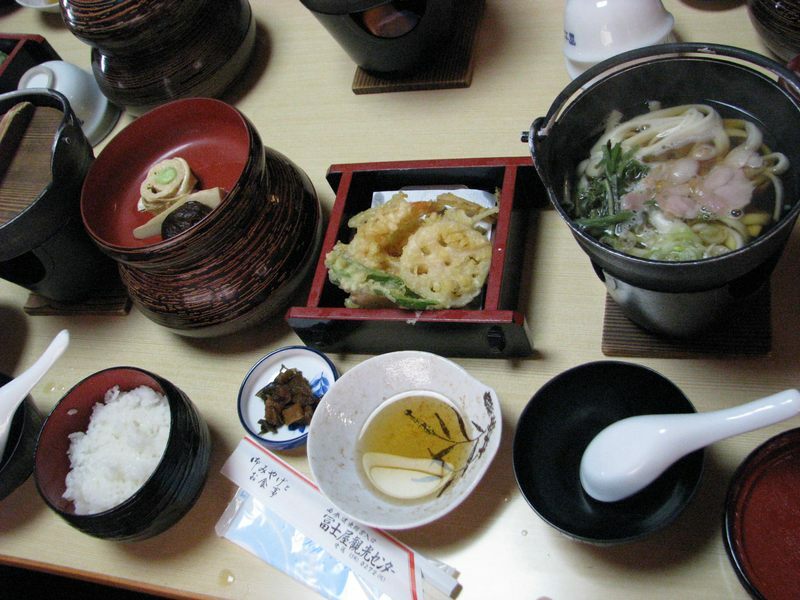 Nabemono (鍋物, なべ物, nabe cooking pot + mono things, stuff, kinds) or simply called nabe, is a term referring to all varieties of Japanese steamboat dishes, also known as one pot dishes. 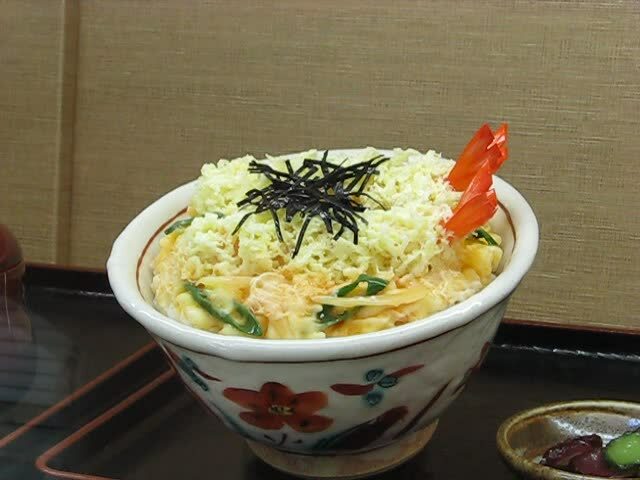 Donburi is a one-bowl dish, consisting of a donburi (どんぶり, 丼, big bowl) full of hot steamed rice with various savory toppings consisting of fish, meat, vegetables or other ingredients simmered together and served over rice. Soba (そば or 蕎麦?) is the Japanese name for buckwheat. 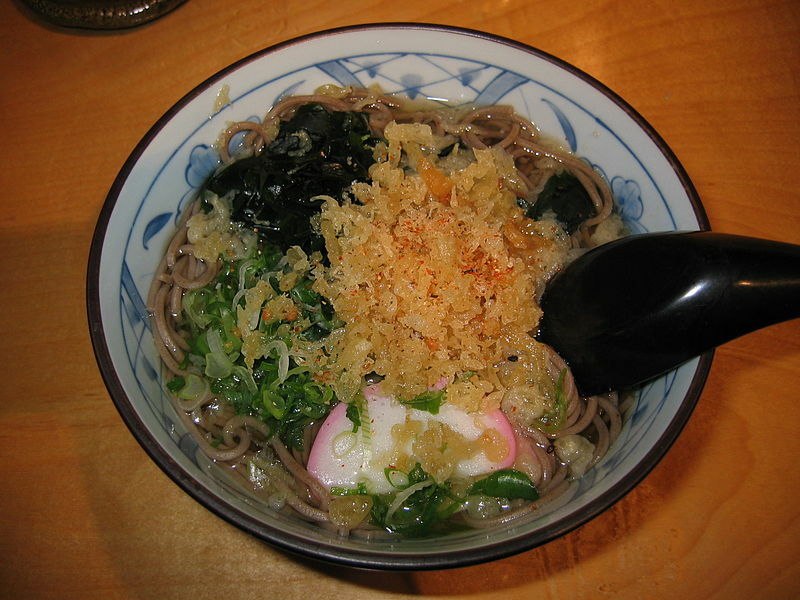 It is synonymous with a type of thin noodle made from buckwheat flour, and in Japan can refer to any thin noodle (unlike thick wheat noodles, known as udon). Soba noodles are served either chilled with a dipping sauce, or in hot broth as a noodle soup. 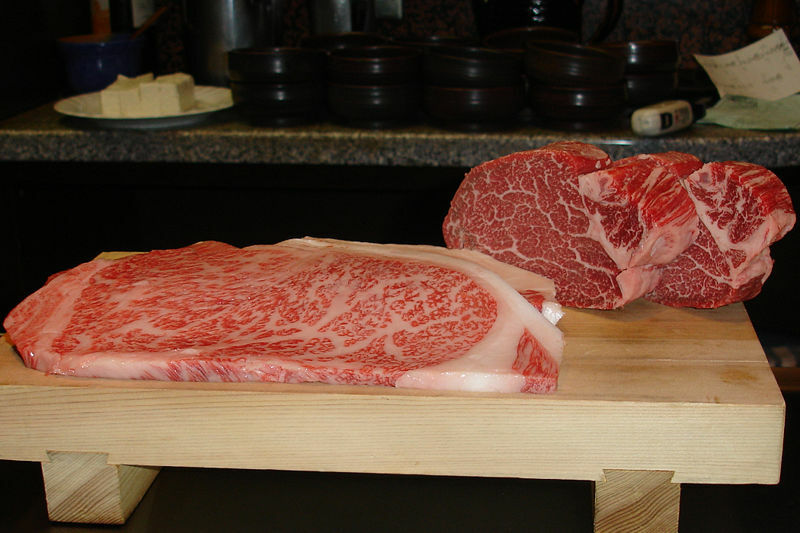 Yakiniku (焼き肉 or 焼肉), meaning "grilled meat", is a Japanese term which, in its broadest sense, refers to grilled meat dishes. It is derived from Korean roots. 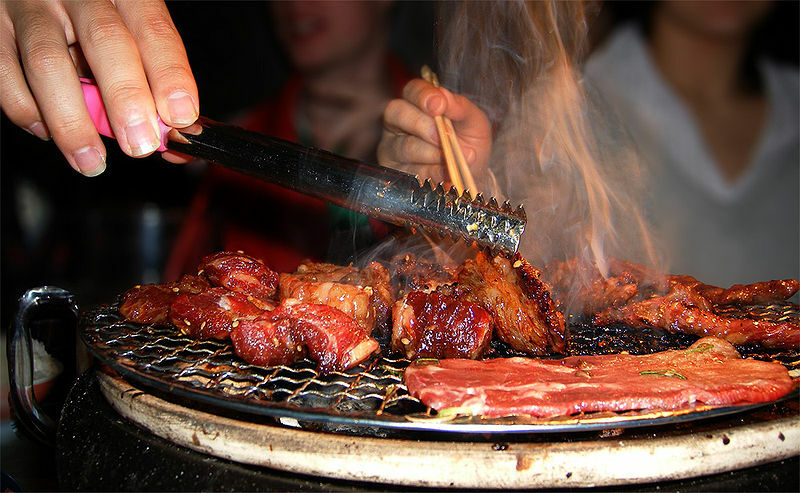 Today, it commonly refers to a Japanese style of cooking bite-sized meat (usually beef and offal) and vegetables on gridirons or griddles over flame of wood charcoals carbonized by dry distillation (sumibi, 炭火) or gas/electric grill. Good morning! - Ohayoo gozaimasu! Do you speak English? - Eigo o hanashimasu ka? 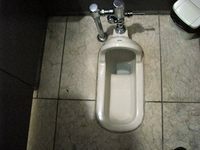 Where is the toilet? - Toire wa doko desu ka? Japanese people under 40's have learned some English at school, but while they can read and write well, their pronunciation can be a little bit hard to understand. In many places young students are eager to learn more and practice with you, but older people (and in many "off tourist places") may not be able to communicate with you very well in English. So, learning some Japanese may be in order! Internet-cafés are more sparse in Japan than in other asian countries (almost all people have mobiles phones! 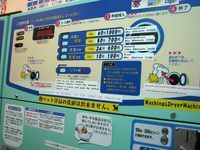 ), but there are some Internet and Manga cafés, and Kinko businesscenter chain, that offer internet access and cervices as well. 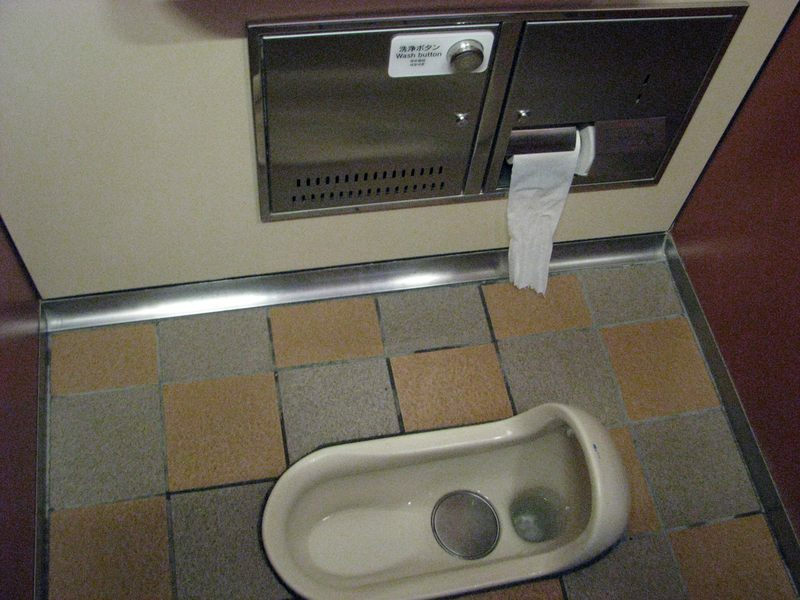 Many hotels and some ryokan in Japan offer free internet in their guest rooms. A few hotels, typically the higher end Western chains, charge for internet access based on 24 hour periods. GSM-only phones don't work in Japan, but 3G -mobiles work fine (used mine to send text messages and visit internet). Public coin/card phones have decreased in recent years due to the popularity of mobile phones. Local calls are possible from any public phone, but international calls can only be made from certain phones. 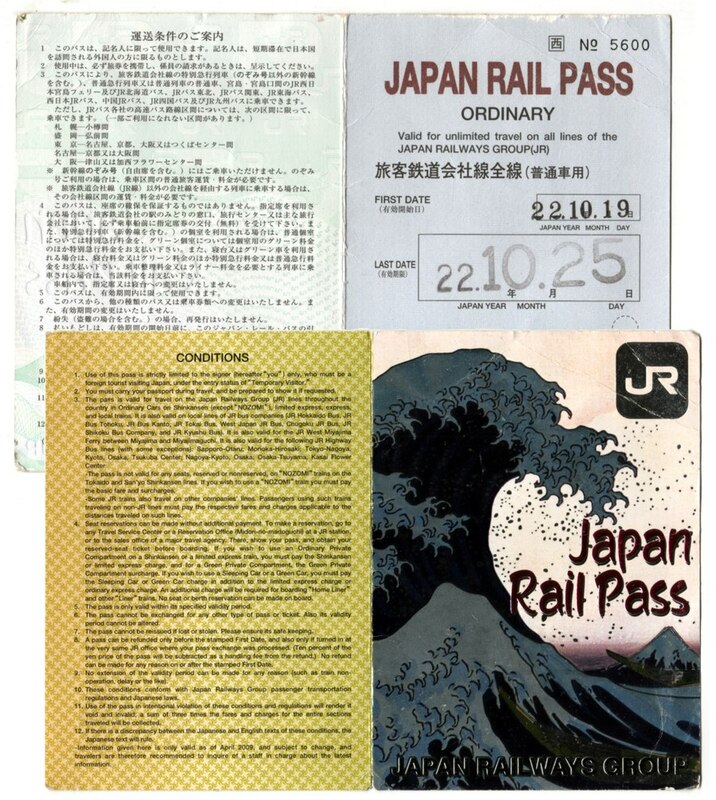 Telephone cards are sold at convenience stores, kiosks and vending machines (more info). NOTE: IN MOST TRAINS AND SUBWAYS TALKING ON THE MOBILE PHONE IS PROHIBITED! And set your mobile on to the silent mode (no ringing or alarm sounds) and everyone is happy! I was very pleased of not being forced to listen to the thousands of different ringtones in the public places. 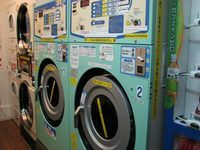 Laundy is easily done with laundromats/ coin laundry machines, which are common here and there in the big cities, also most of the hotels have their own laundry services. For coin laundry you can ask: Where is the coin laundry? > Coin randri des ka? or consult your hotel's reception or info desk for the location. Coin laundries usually include everything: detergent soap, washing and drying. 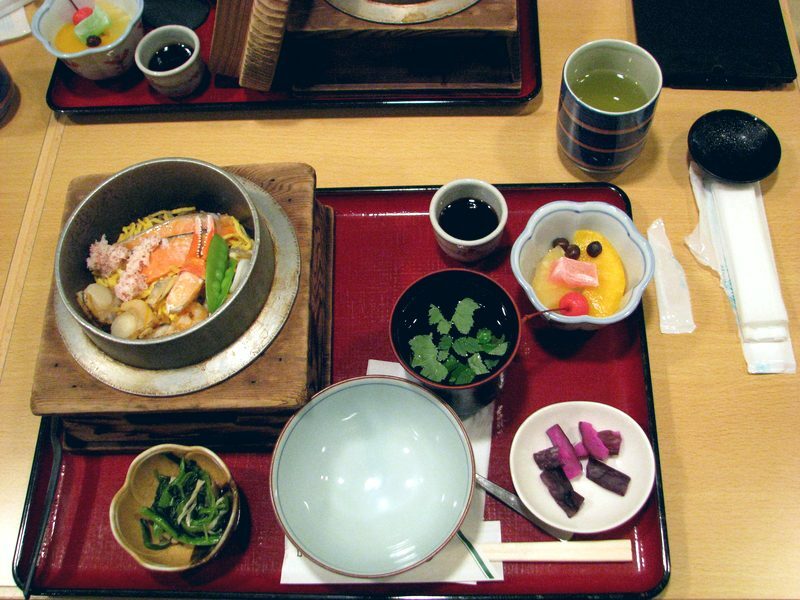 Tea is the most commonly drunk beverage in Japan and served in every meal. Various grades of green tea are cultivated, differing on the timing of harvest and on the amount of sunlight the tea leaves are subjected to. The highest grade is gyokuro, which is picked during the first round of harvest and shaded from the sun for some time before harvest. Next is sencha, which is also picked during the first round of harvest but whose leaves are not protected from the sun. 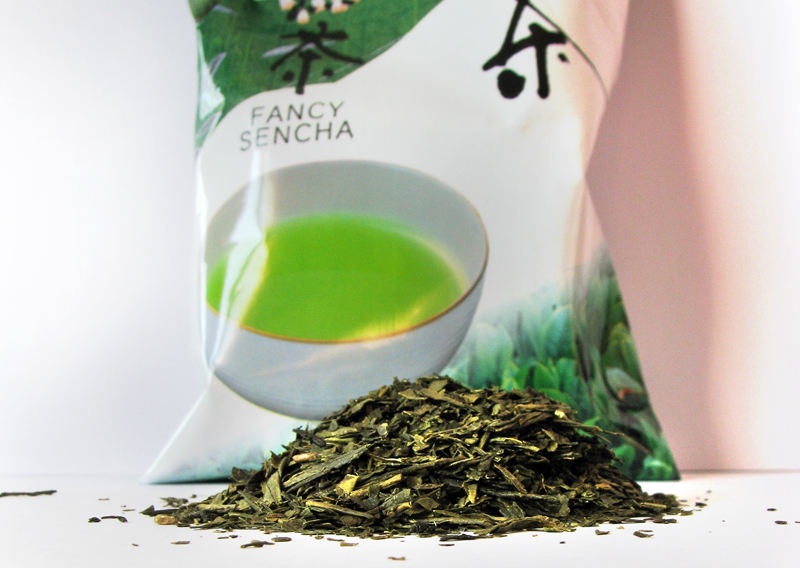 Finally, bancha is a lower grade of green tea whose leaves are obtained from the later rounds of harvesting. Only the highest quality leaves are used for matcha, which are dried and milled into a fine powder which is then mixed with hot water. Matcha is the form of green tea that is used in the tea ceremony. 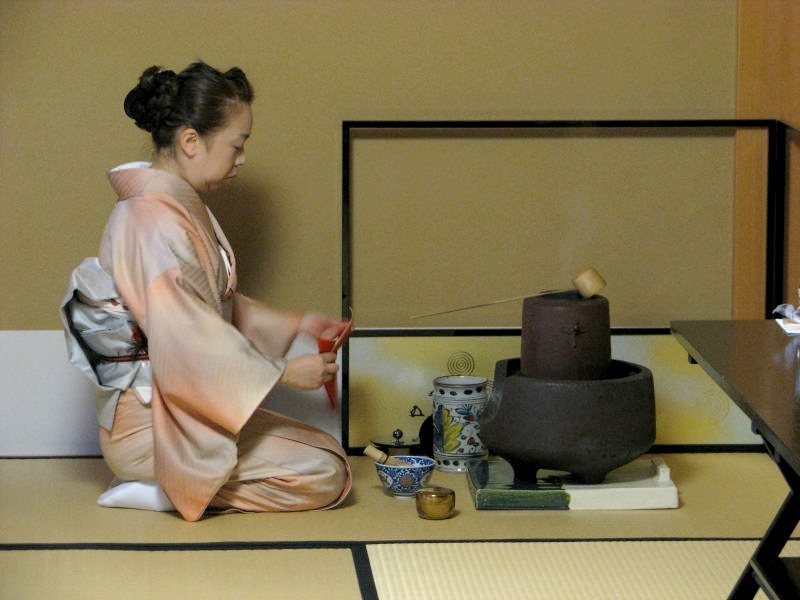 The Japanese tea ceremony, also called the Way of Tea, is an old cultural custom involving the ceremonial preparation and presentation of matcha, powdered green tea. In Japanese, it is called chanoyu (茶の湯?) 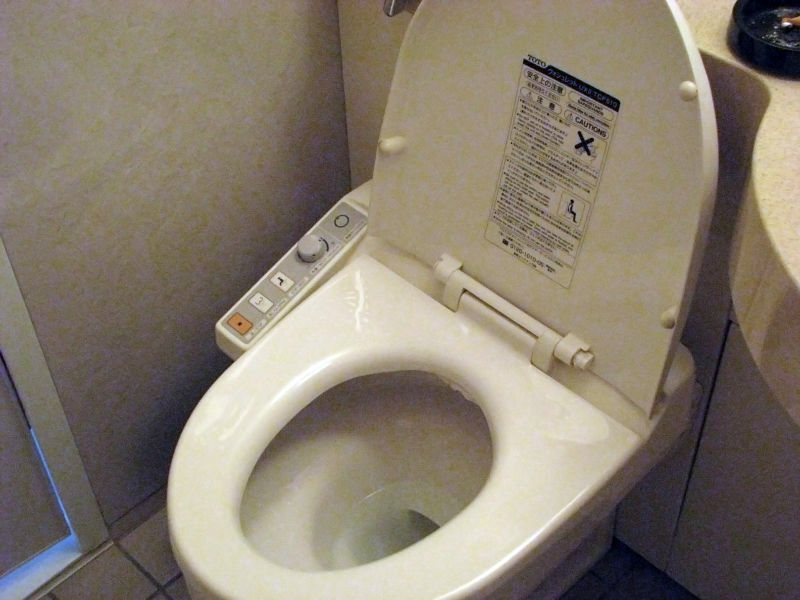 or chadō, sadō (茶道?). The manner in which it is performed, or the art of its performance, is called otemae (お手前; お点前?). 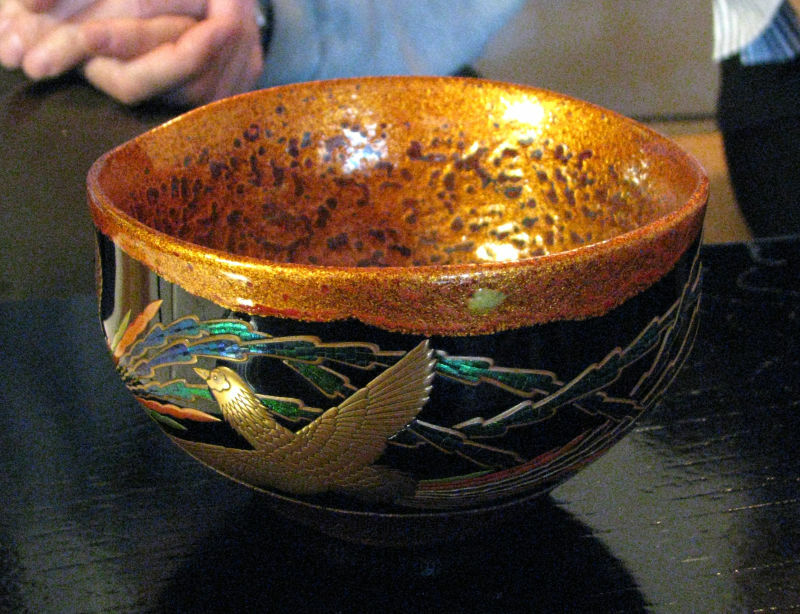 Zen Buddhism was a primary influence in the development of the tea ceremony. We had a short ½ hour tourist presentation of the ceremony, which gave a bit of a glimpse what it can be... (More wiki-info). The islands of Japan are primarily the result of several large oceanic movements occurring over hundreds of millions of years. Japan is situated in a volcanic zone on the Pacific Ring of Fire. Frequent low intensity earth tremors and occasional volcanic activity are felt throughout the islands. 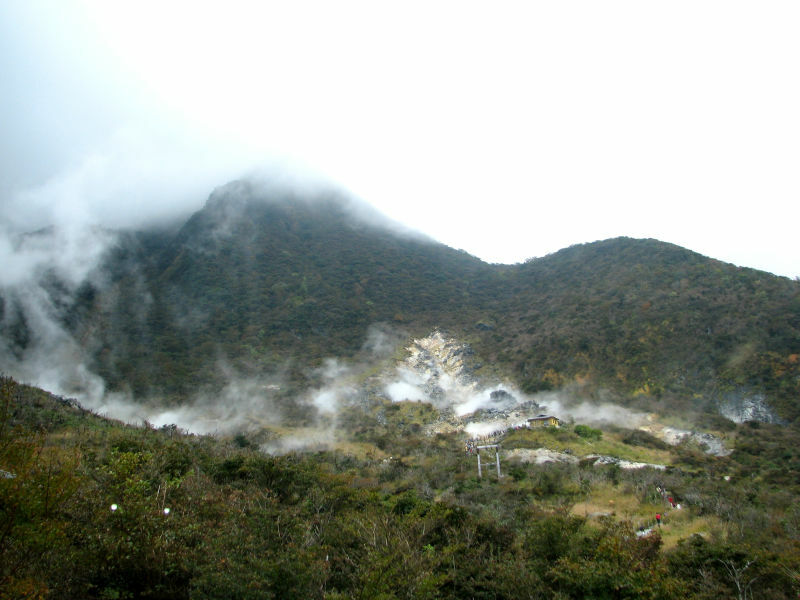 Ten percent of the world's active volcanoes are found in Japan, which lies in a zone of extreme crustal instability. As many as 1,500 earthquakes are recorded yearly, and magnitudes of 4 to 7 in magnitude are common. Minor tremors occur almost daily in one part of the country or another, causing slight shaking of buildings (I felt that odd feeling a few times in high tower buildings). All staff in hotels and ryokans are trained for emergencies (like earthquakes, typhoons or tsunamis) so you follow their instructions. Rooms also have manuals or guides of what to do (here's online manual). Japanese from a very young age are taught of what to do in the case of an emergency, so they don't panic like Westerners might do. Follow their example.